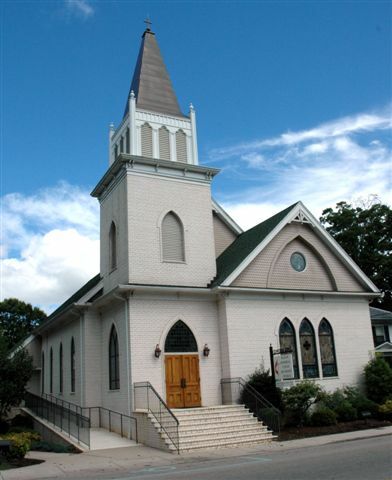 Welcome to Watson Memorial United Methodist Church! We pray to be a loving, Christ-centered Community of faith with our doors, our hearts, and minds always open to welcome others to Christ’s table. If you are seeking a church home, we invite you to speak with our pastor or call the church office at 434-432-0161. P.O. Box 569 ~ 136 North Main St.